Update: I ended up purchasing more plates! Shipping was very quick, arrived in 2 days as promised. However, my boxes were dented. They were only filled with styrofoam peanuts without individual packaging. A piece of bubble wrap was placed between plates. 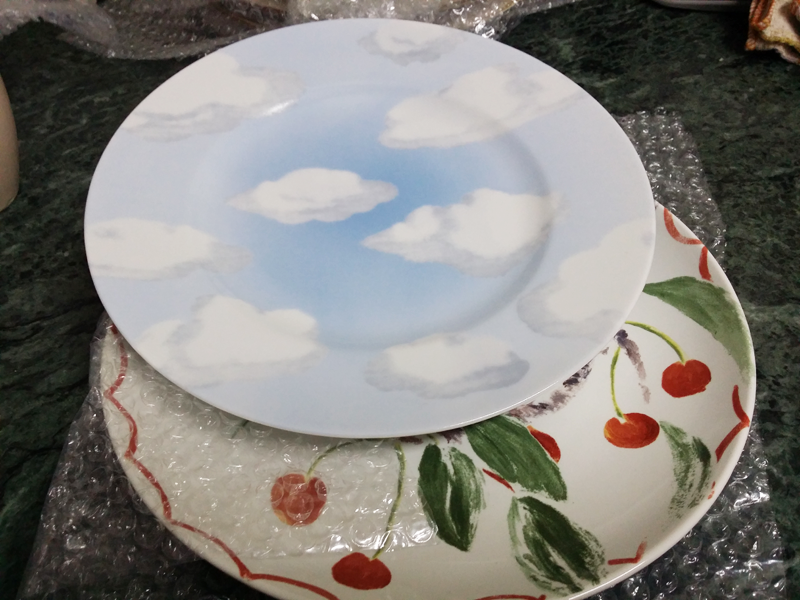 2 of the plates I purchased and one cup were broken =( Value of particular broken items were refunded as store credits. 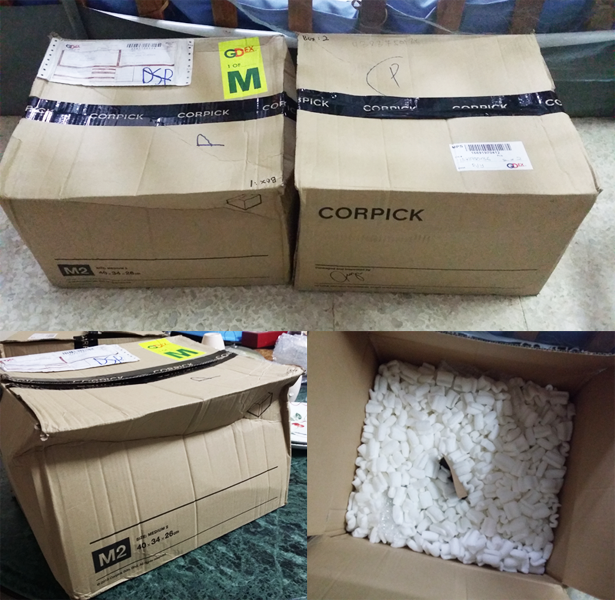 In a phone call, they mentioned that they will be improving their packaging, which I guess is true since Sarah received her parcel like this. 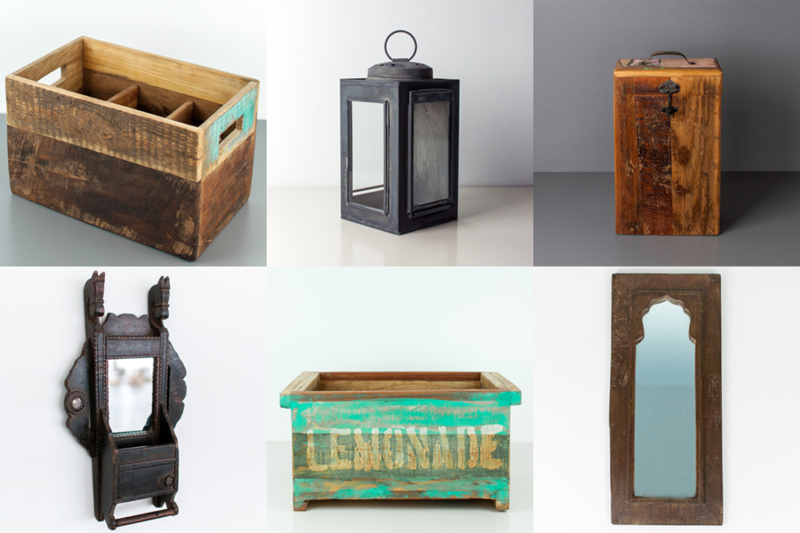 If you're ever bored of the furniture in your house, spice it up with some of these unique household items to create the ambiance you desire. 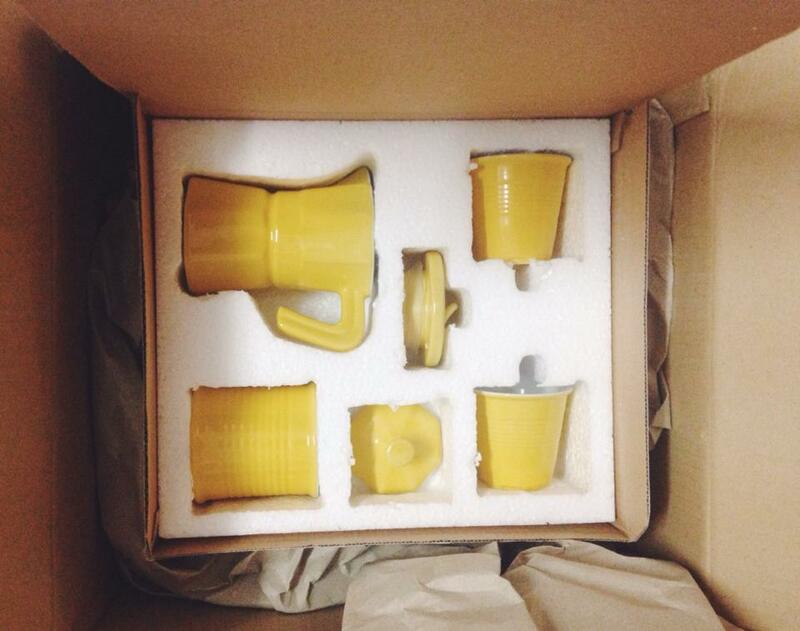 Items are imported from Indonesia, Belgium, Japan, Netherlands, China and the rest of the world. 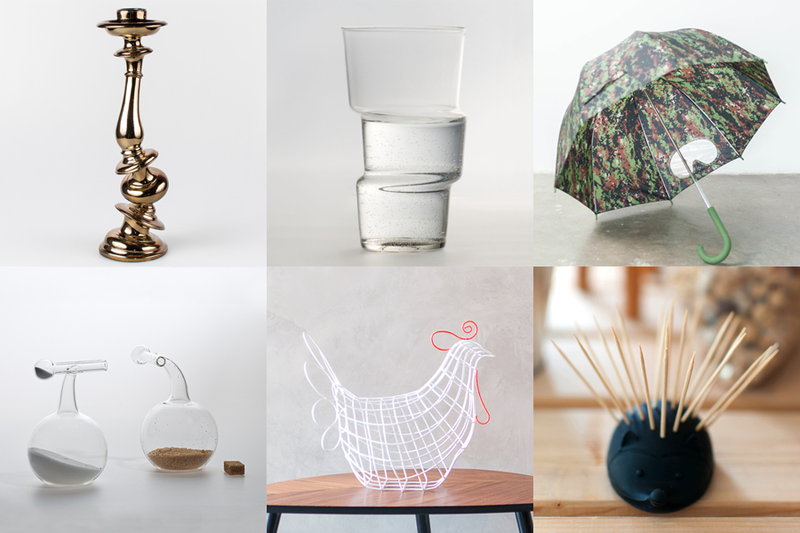 700 quality products all under one roof and online so you can browse at the comfort of your home. If you're interested in grabbing anything, here's an RM 50 voucher! 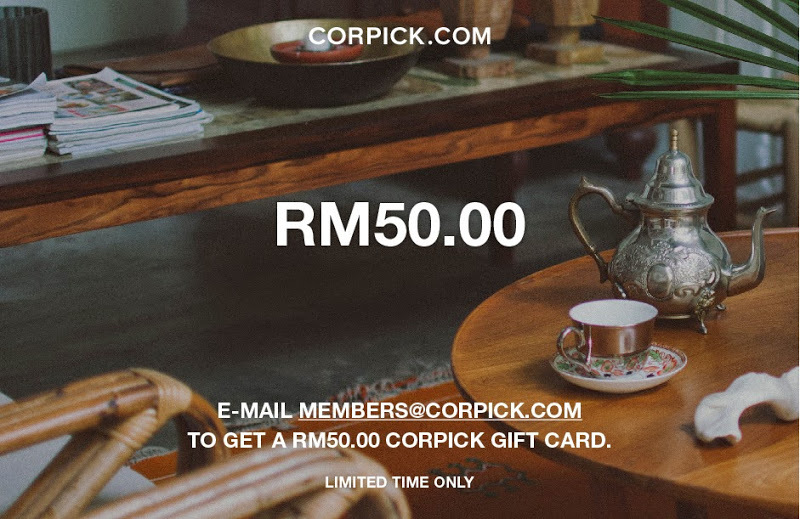 Just email members@corpick.com to redeem this gift card and you can use it with any purchases. No minimum spending required but it is limited to the first 250 people who e-mail in so I would be quick! 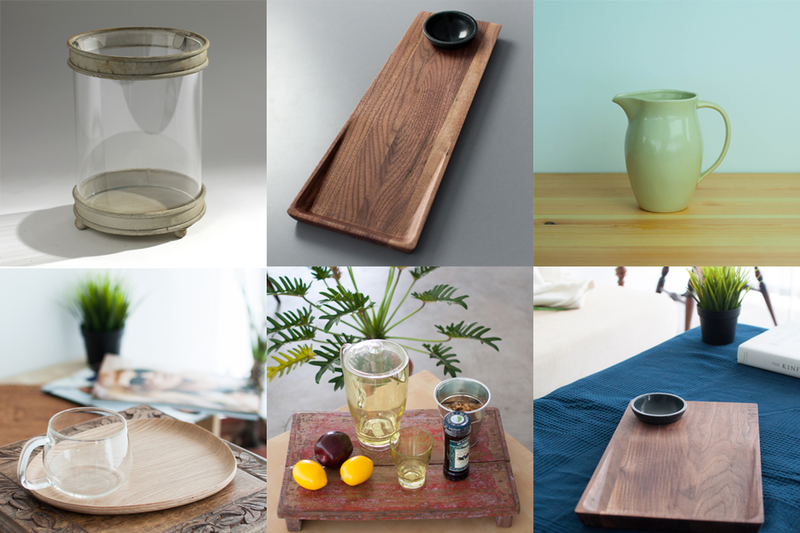 Very very pretty designs with earthy tones and wood! I would love my future house to be filled with stuff like these. For a young and girly feel, floral accents and light pastel colours are perfect. Give your home an elegant and stylish feel with these glass items as well as colours like gold and bronze. Probably le Bf's favourite theme - vintage! All things that look aged or worn out will catch his eye. 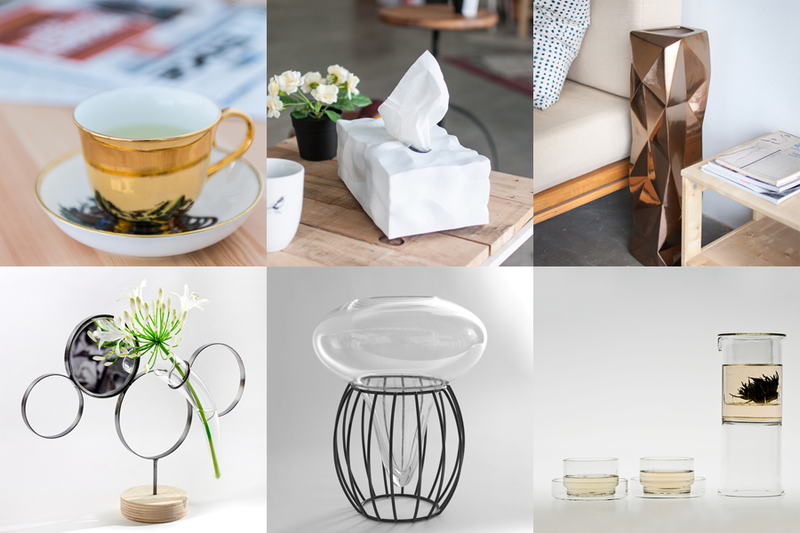 All these are available at Malaysia’s first modern home and gift online store, Corpick. Having a beautiful home is very important as it is the place you return to every night to relax and unwind. 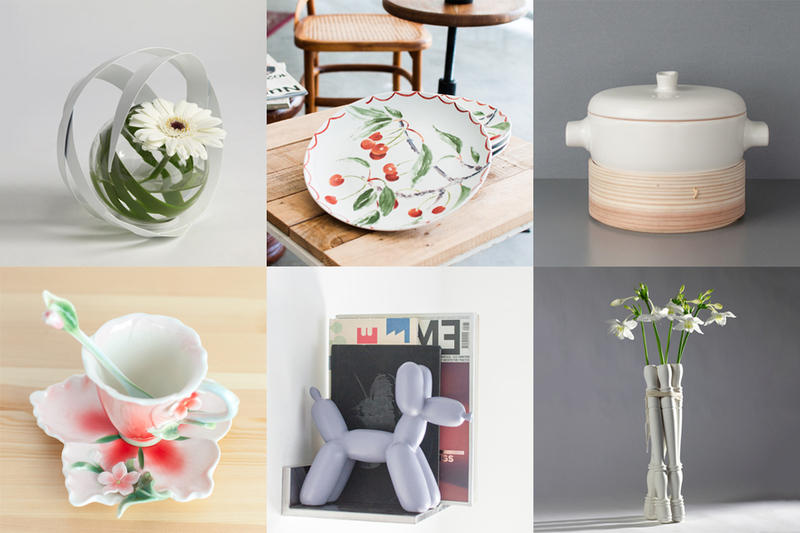 95% of the items at Corpick are priced below RM 500 and are available exclusively at Corpick Store in Asia.